Majestic views. Impeccable conditions. Incredible value. Incredible golf in the heart of Canada’s wine country. Open to the public, Fairview Mountain has few rivals when it comes to scenery, beauty, and conditioning. Drama abounds—fairways plunge down valleys, as vineyards beckon in the distance. Smooth greens give you an experience rarely found outside of the most expensive private clubs. 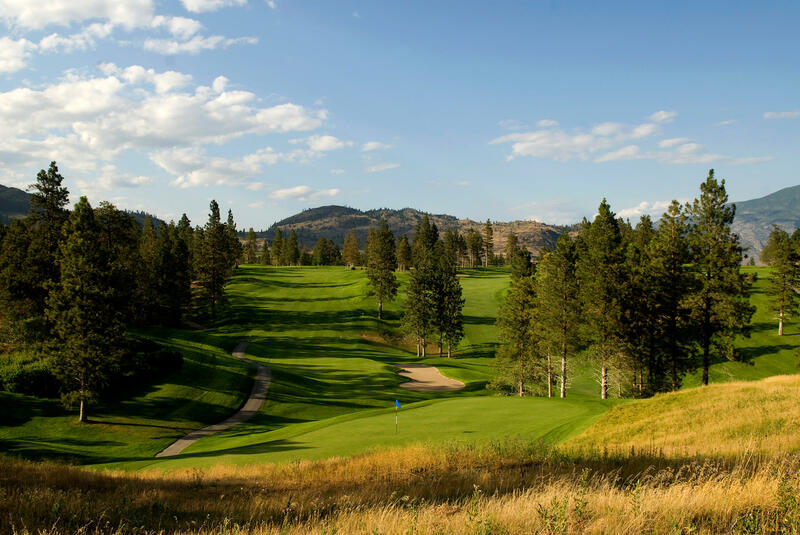 Without question, Fairview Mountain has been a standout in the Southern Okanagan since 1925, which is why SCOREGolf noted the club as one of the best public courses in Canada, and among the best values as well. All of this is found just north of Osoyoos, amongst some of the greatest wineries in the world. #2 Best Value in B.C. Yes, I would like to receive emails from Fairview Mountain (you can unsubscribe anytime).